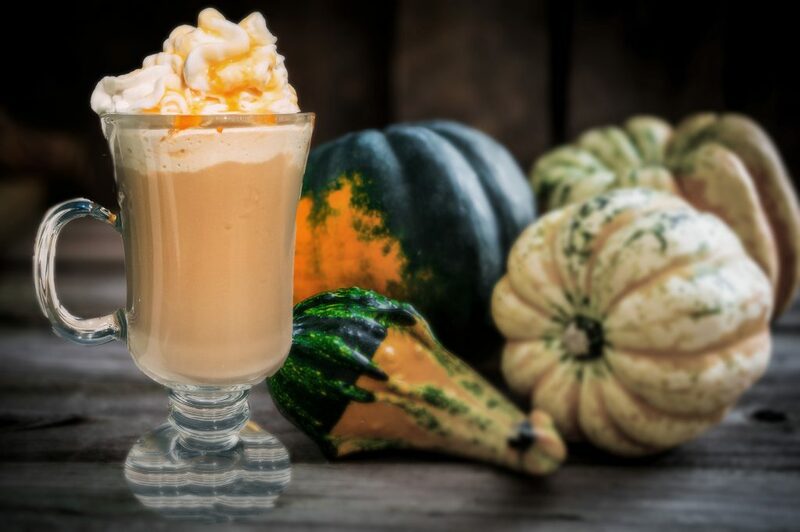 Bring the Wizarding World home with this butterbeer latte recipe! With the colder weather, hot drinks are so popular. I love hot chocolate and flavored coffees, but Butterbeer is still my favorite. I found this one from Kelley Grant, which is a Butterbeer Latte. Immediately, I knew I had to try it. My daughter, Hunter, suggested mixing the whipped cream in with the butterbeer latte mixture, prior to topping it with whipped cream. This made a WORLD of difference! Next time, I might even try whole fat, heavy whipping cream instead of milk in the recipe.